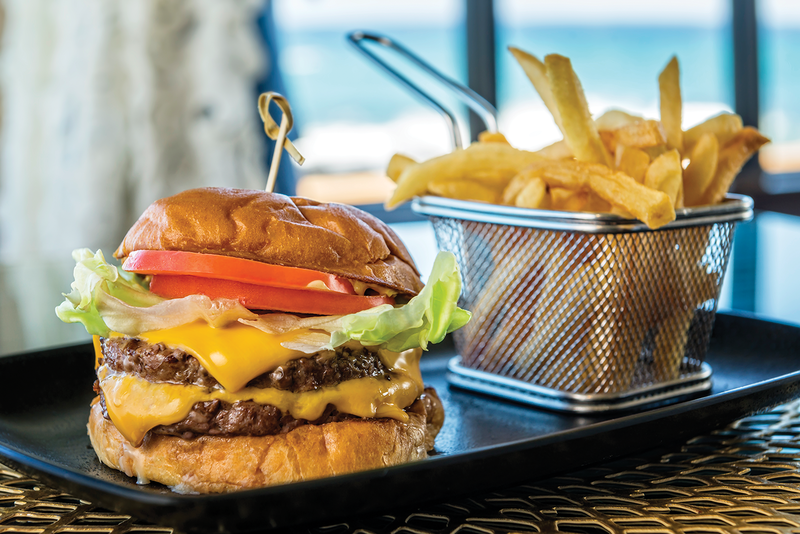 Lava’s on Poipu Beach offers an open-air casual setting perfect for enjoying a menu of local favorites from sunrise to sunset. Located poolside at Sheraton Kauai Resort, Lava’s is just steps from the ocean. Fuel up for the day with their extensive breakfast buffet or choose from the a la carte menu that includes The Elvis (peanut butter and banana French toast) and the “Waiohai” Belgian waffles. Lunch features local staples like ‘ahi poke and a teriyaki chicken bento box, as well as Kaua‘i-raised, grass-fed Makaweli beef burgers. Whether it’s for a champagne breakfast or a pau hana cocktail, they have you covered with refreshing libations and daily specials.